Breakfast : 06:00 am – 10:00 am on weekday, 06:00 am – 11:00 am on the weekend. Lunch : 12:00 pm – 14:30 pm. 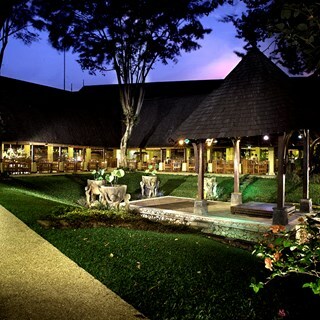 Verandah restaurant designed with open air and beautiful garden surrounding. Verandah providing a dining experience in the natural concept. – You can enjoy different thematic dinner buffet : International, Indonesian, Chinese and All around Asia. 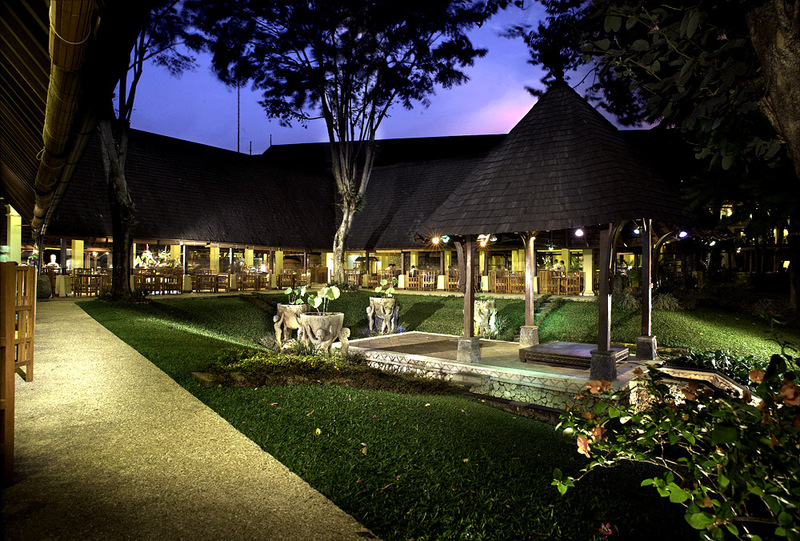 – Verandah serves Indonesian and International cuisine.